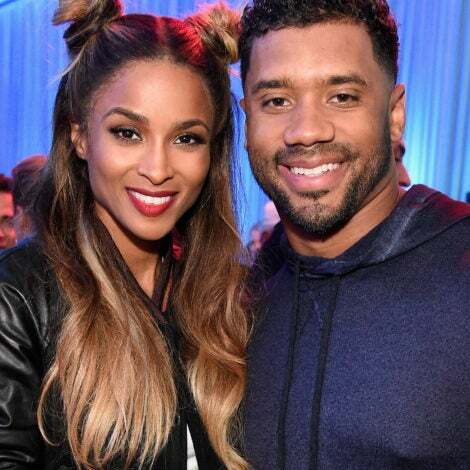 Per usual, our favorite stars did not come to the annual Grammy Awards to play games. Clad in looks that are sure to go down in Grammy red carpet history, these are the breathtaking looks that took the night. Solange arrives in style at the 59th GRAMMY Awards in Los Angeles. Taraji P. Henson arrives in style at the 59th GRAMMY Awards in Los Angeles. Rihanna arrives in style at the 59th GRAMMY Awards in Los Angeles. 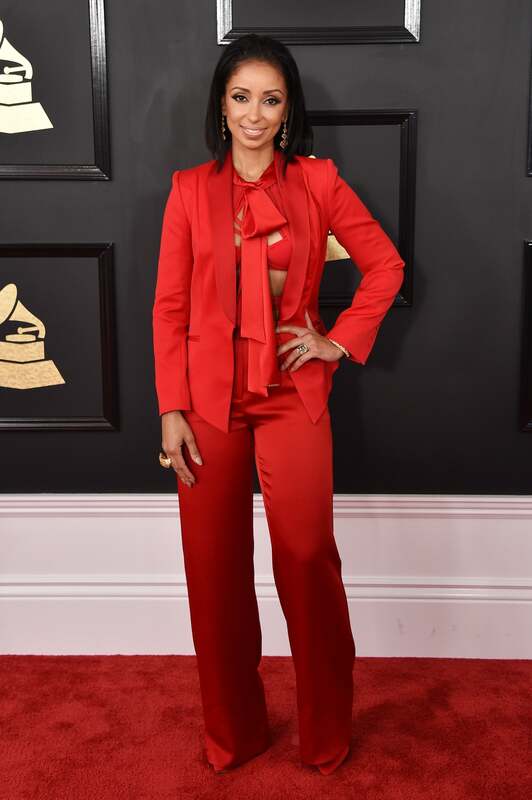 Mya arrives in style at the 59th GRAMMY Awards in Los Angeles. 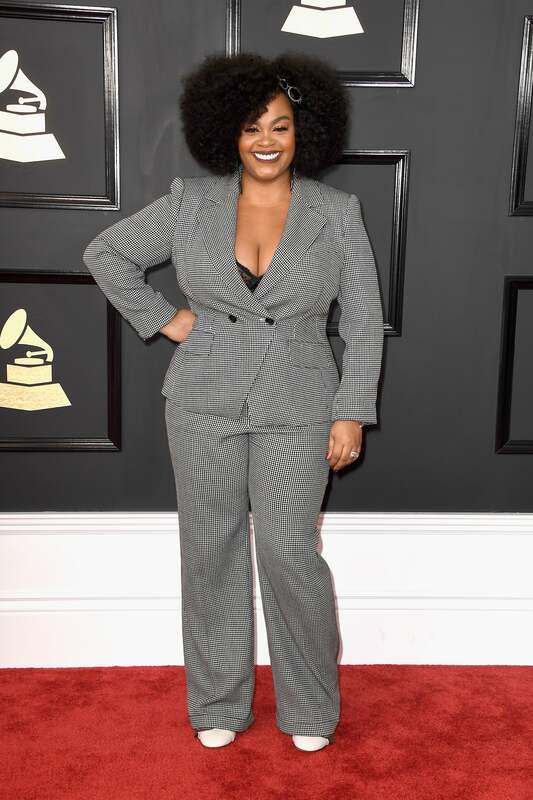 Jill Scott arrives in style at the 59th GRAMMY Awards in Los Angeles. 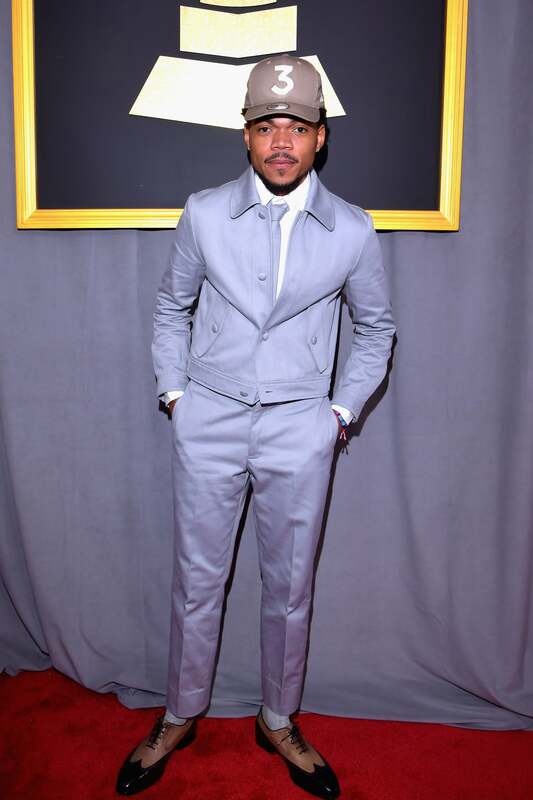 Chance The Rapper arrives in style at the 59th GRAMMY Awards in Los Angeles. 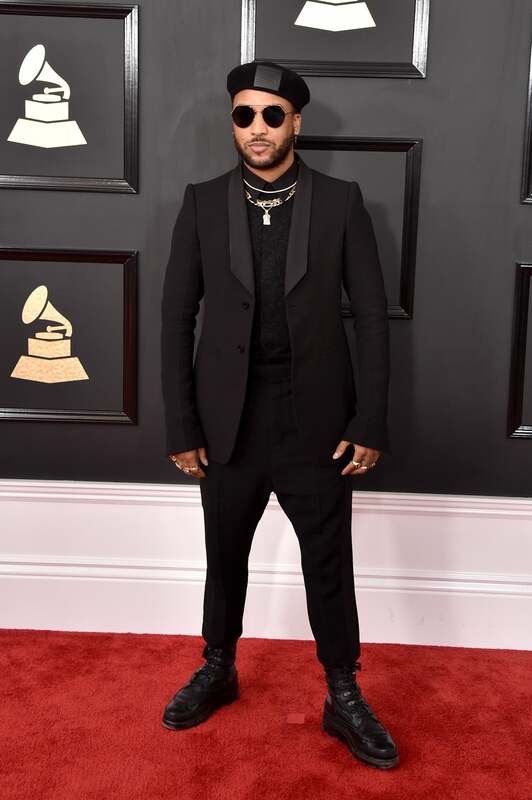 King arrives in style at the 59th GRAMMY Awards in Los Angeles. A.J. 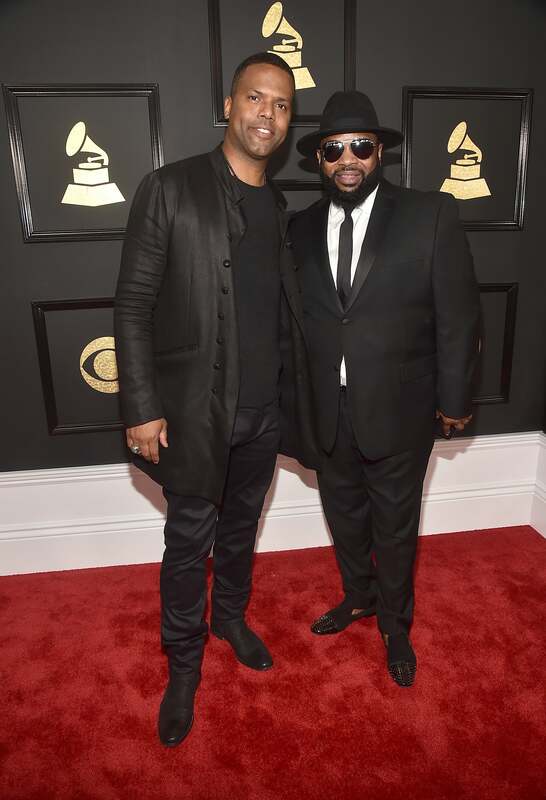 Calloway and Gregory Porter arrive in style at the 59th GRAMMY Awards in Los Angeles. Tinashe arrives in style at the 59th GRAMMY Awards in Los Angeles. 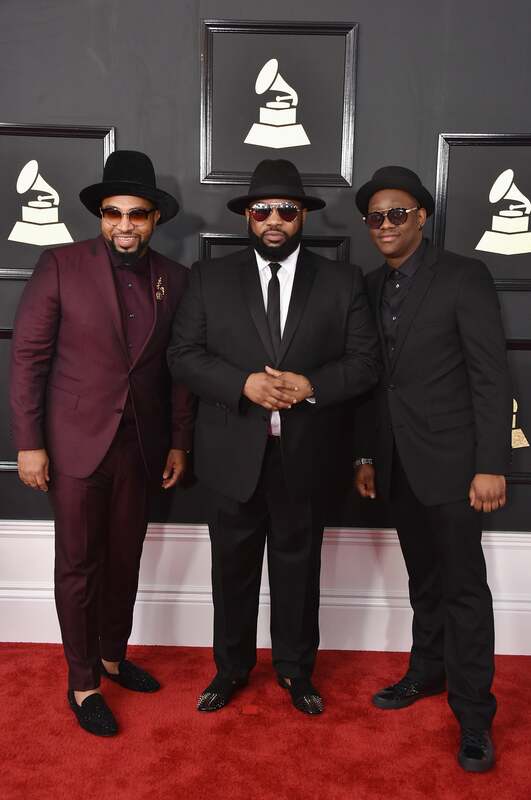 Hezekiah Walker arrives in style at the 59th GRAMMY Awards in Los Angeles. 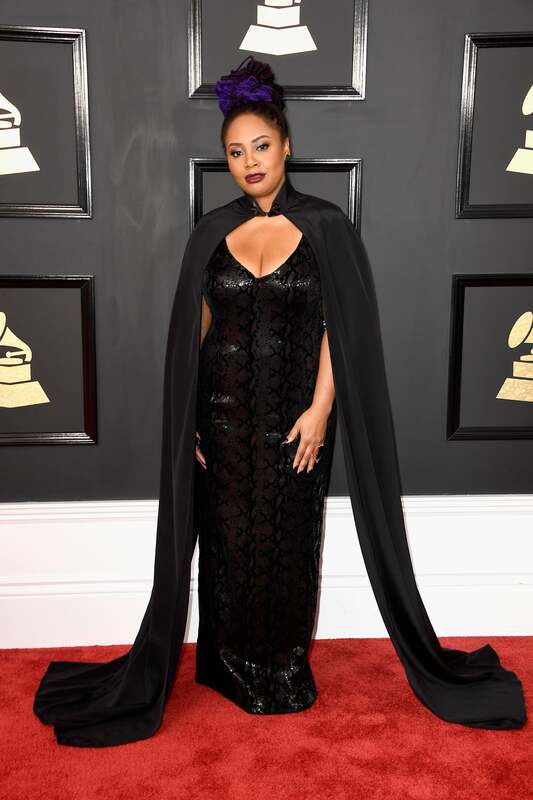 Lalah Hathaway arrives in style at the 59th GRAMMY Awards in Los Angeles. Jaime Woods arrives in style at the 59th GRAMMY Awards in Los Angeles. 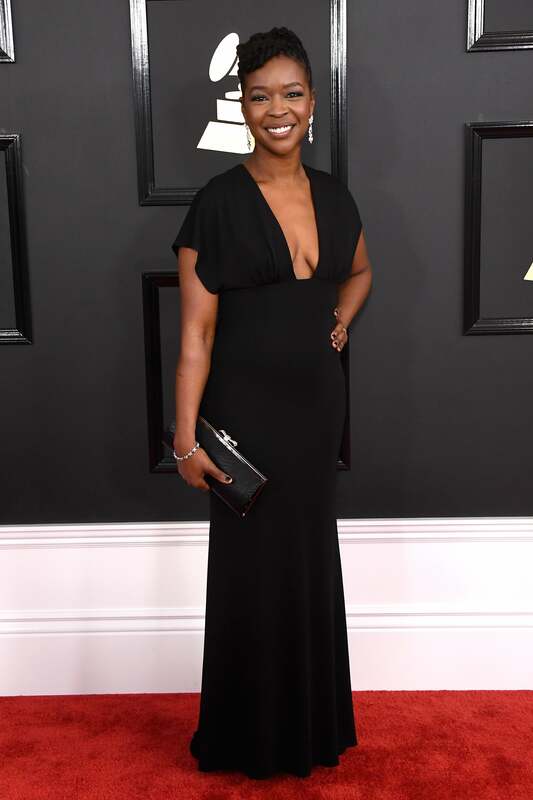 Ro James arrives in style at the 59th GRAMMY Awards in Los Angeles. 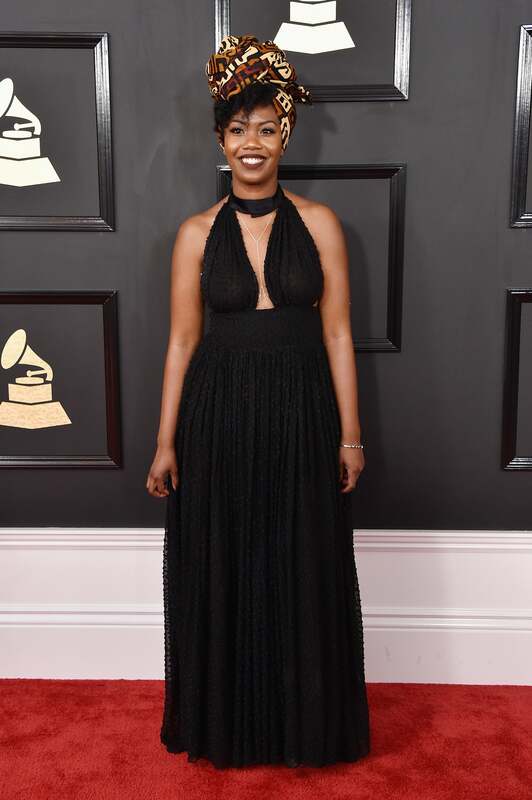 Kriss Mincey arrives in style at the 59th GRAMMY Awards in Los Angeles. Sibley Scoles arrives in style at the 59th GRAMMY Awards in Los Angeles. Rachel Cato arrives in style at the 59th GRAMMY Awards in Los Angeles. 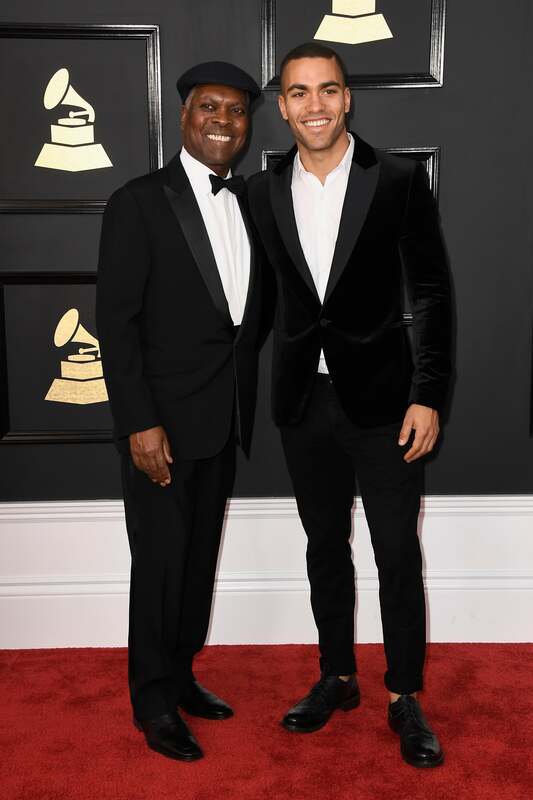 Booker T. Jones and Ted Jones arrive in style at the 59th GRAMMY Awards in Los Angeles. 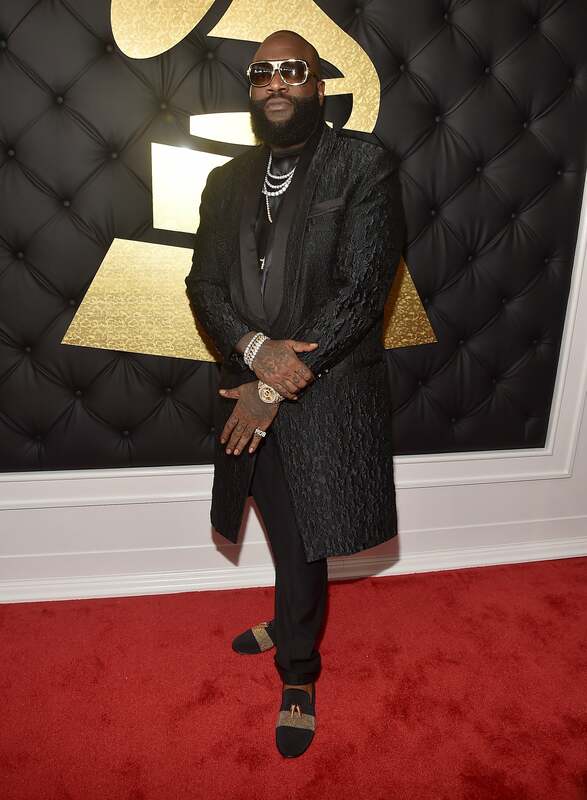 Rick Ross arrives in style at the 59th GRAMMY Awards in Los Angeles. Kat Graham arrives in style at the 59th GRAMMY Awards in Los Angeles. Paris Jackson arrives in style at the 59th GRAMMY Awards in Los Angeles. 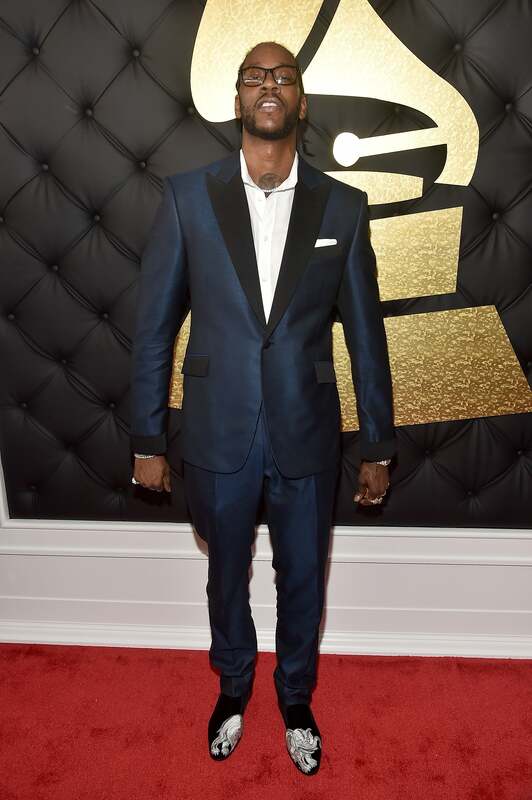 2 Chainz arrives in style at the 59th GRAMMY Awards in Los Angeles. 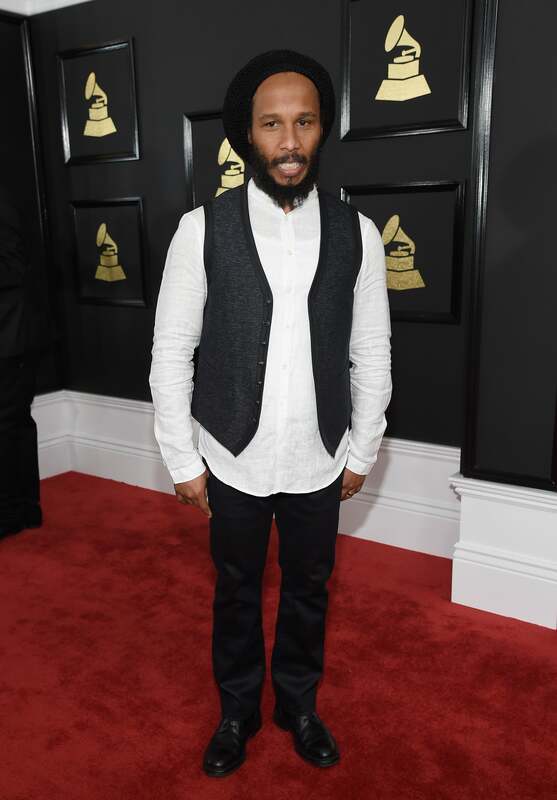 Ziggy Marley arrives in style at the 59th GRAMMY Awards in Los Angeles. 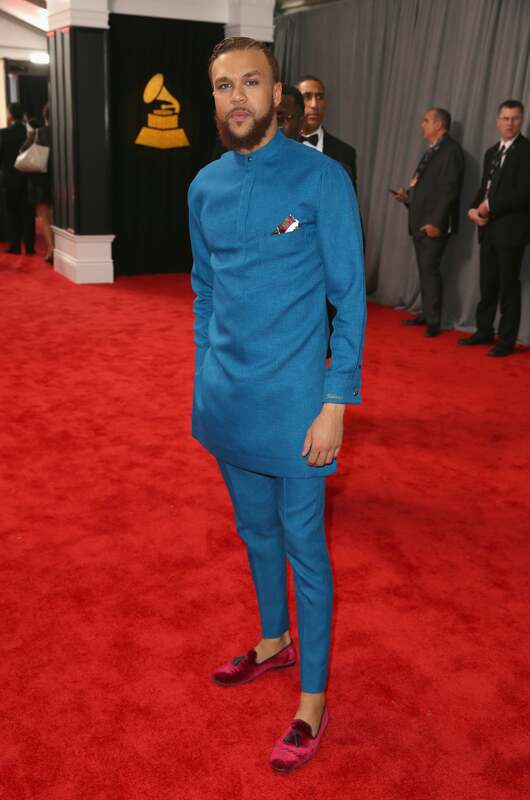 Jidenna arrives in style at the 59th GRAMMY Awards in Los Angeles. Laverne Cox arrives in style at the 59th GRAMMY Awards in Los Angeles. 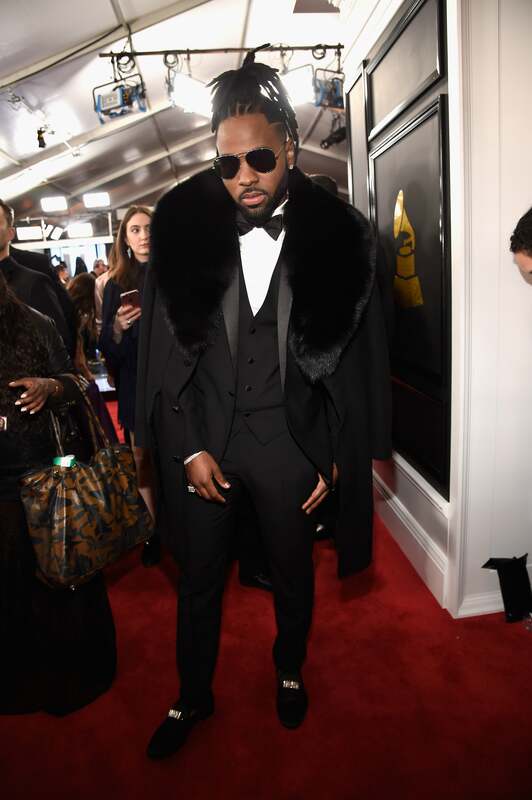 Jason Derulo arrives in style at the 59th GRAMMY Awards in Los Angeles. Andra Day arrives in style at the 59th GRAMMY Awards in Los Angeles. 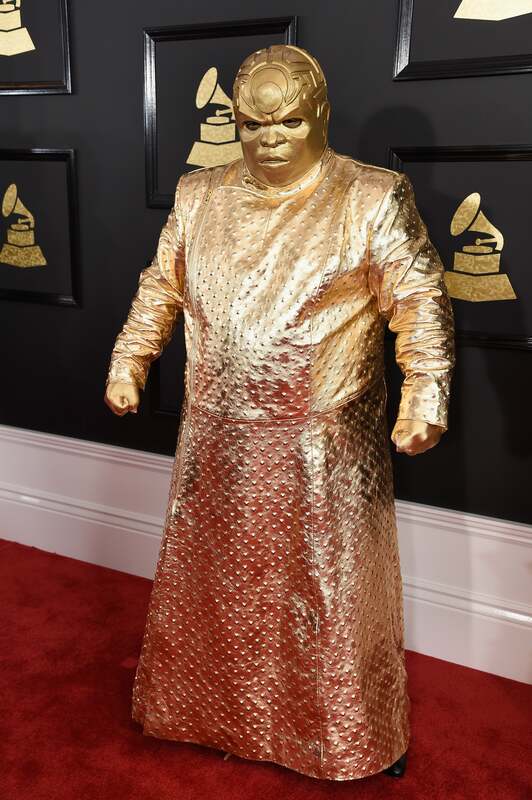 Ceelo arrives in style at the 59th GRAMMY Awards in Los Angeles. 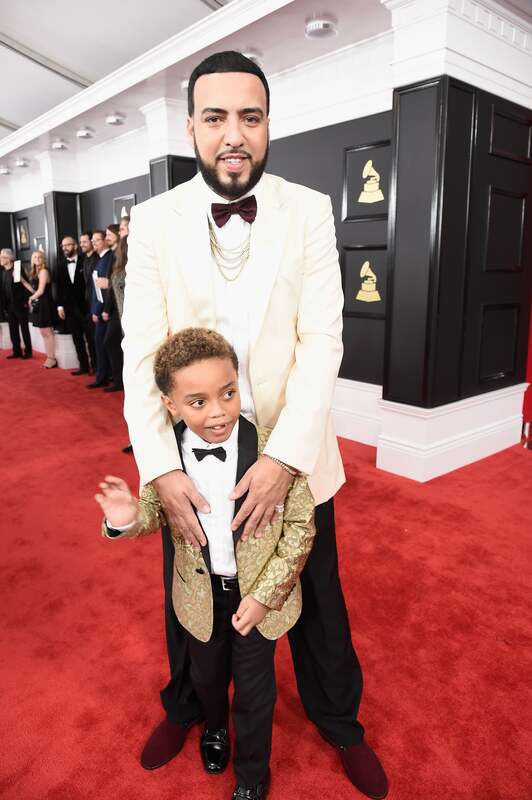 French Montana arrives in style at the 59th GRAMMY Awards in Los Angeles. 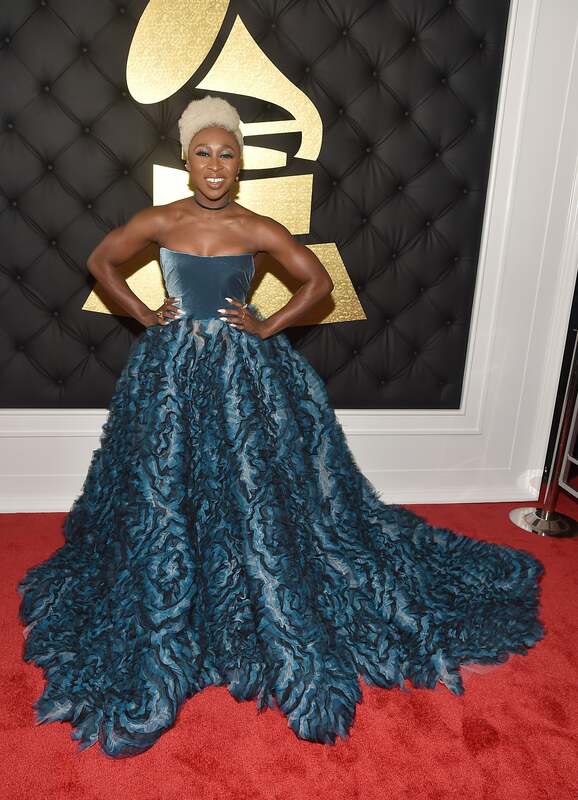 Cynthia Erivo arrives in style at the 59th GRAMMY Awards in Los Angeles. John Legend and Chrissy Teigen arrive in style at the 59th GRAMMY Awards in Los Angeles.